From Genesis to the Book of Daniel, this ebook recounts 35 stories from the Old Testament in a modern and inviting way, combining spirited illustrations with spare, eloquent prose. 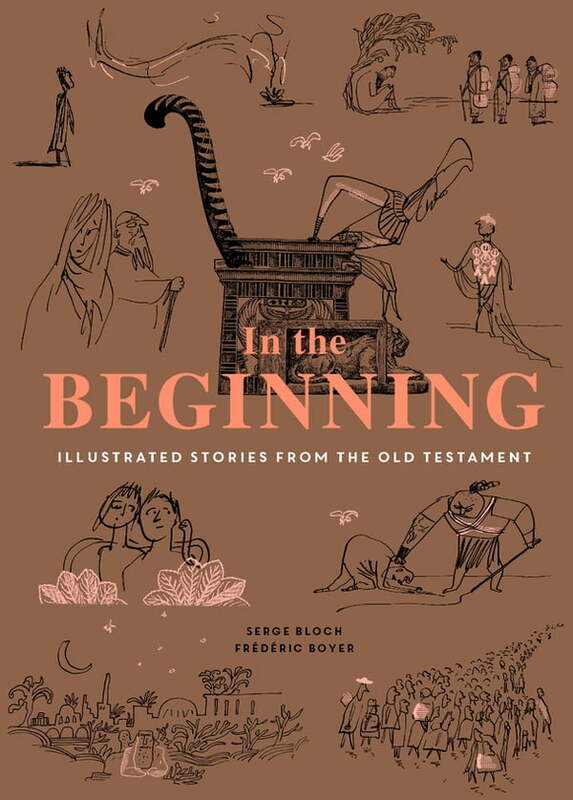 Acclaimed illustrator Serge Bloch expertly captures the many scenes in these beloved tales, conveying extraordinary breadth of emotion and action in his seemingly simple drawings. Biblical expert Frédéric Boyer and poet and translator Cole Swensen contribute accessible and enlightening text, further illuminating the stories with notes on their history and symbolism. Full of contemporary resonance, here are universal stories of love, anger, betrayal, faith, and courage—revealed in a way that encourages readers of all ages and faiths to engage with them anew.